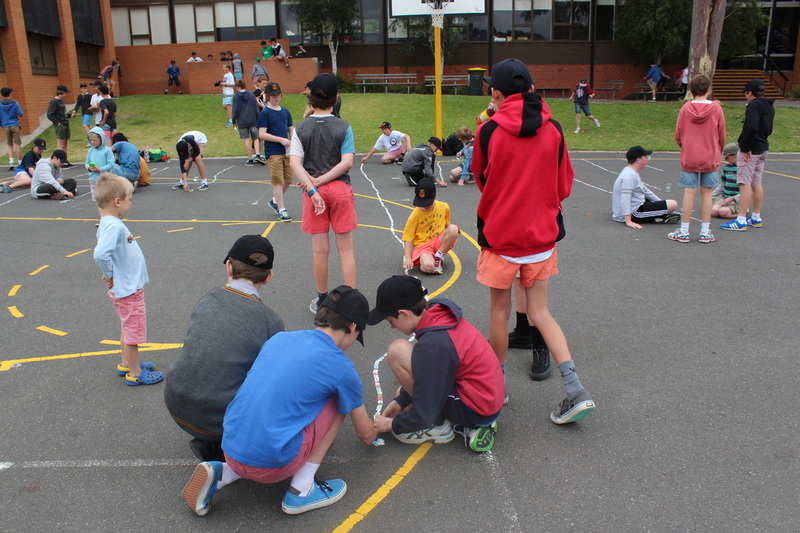 The Bread Clip competition, initiated by Year 7 Sustainability leader, Oskar Mazaraki, proved to be an absolute hit and a great deal of fun with the year 7 students. Collecting a total of 1973 bread clips, the “Recycle logos” designed by each class were very creative. We are thrilled to announce 7G as class that collected the greatest amount of clips (weighing 258g) and 7C as the winners of the “Recycle Logo” competition.